Get a Clue: What do People Remember About Your Site? You’ve invested good money in your web design, but do you know what your customers actually remember about your site? Clue, a new tool from Bay Area interaction design and design strategy firm ZURB, lets you create a 5-second interactive memory test that you can use to test what people remember about your product. The tool is available for free and you don’t even have to log in to use it. In a 5-second test, you get to see a website for 5 seconds and then you have to enter up to five things you remember about the screenshot you just saw. These tests are pretty common in usability studies and ZURB isn’t the first company to offer a web-based version of this. Two-year old FiveSecondTest.com, for example, offers more features than Clue, but it only offers a relatively limited free plan and you have to upload your own screenshots while Clue takes care of this for you. With Clue, ZURB focused on making the creating of these test as easy to use as possible. To get started, you just have to enter the URL of the site you want to test. Clue will take a screenshot of the site and return a link that you can then give to your test subjects. As ZURB’s lead marketer Dmitry Dragilev told us, the tool is mainly aimed at small businesses and mom and pop stores, as well as designers who want to quickly test an idea. Given that you can’t password-protect your test results, though, you probably don’t want to use it for confidential tests. Once you know what your visitors remember about your site, you can then work on tweaking your site to match what you actually want them to remember about you and your product. Clue joins ZURB’s constantly expanding range of tools like Bounce (our review), Notable and Verify.  What do You Remember About ReadWriteWeb? If you want to give us some feedback, here is a link to a ReadWriteWeb screenshot on Clue. Give it a try and tell us what you remember about our site.